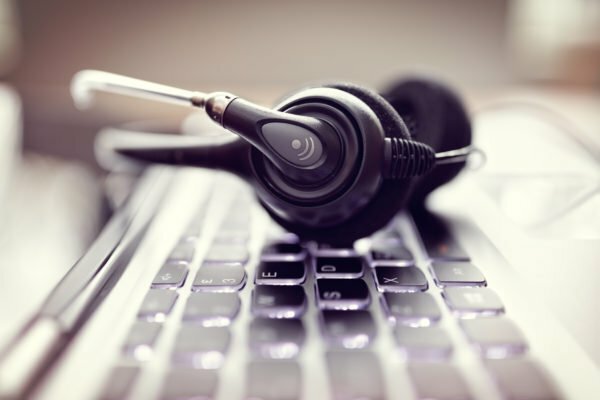 When it comes to running a successful telecommunications operation, the first step is hiring people who share the company's values. At Dexcomm, these values include compassion, concern for others, fun, integrity, and a positive attitude. Our hiring managers assess each candidate for these and other qualities to determine their compatibility with our office environment. 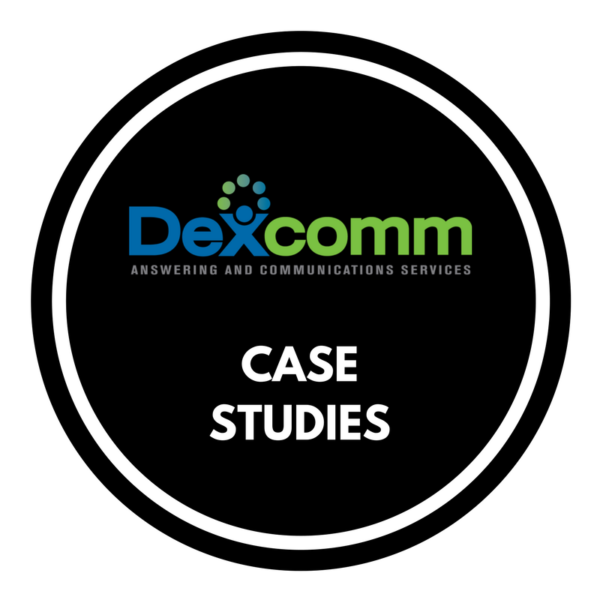 I spoke with our human resources manager, Steffy Ritter, to learn more about how Dexcomm has developed a winning strategy by eliminating potential misfits to ensure the company's continued success. The lengthy hiring process begins when a candidate fills out our online application. The application is then reviewed by a member of the HR team, and potential candidates get an initial screening call. 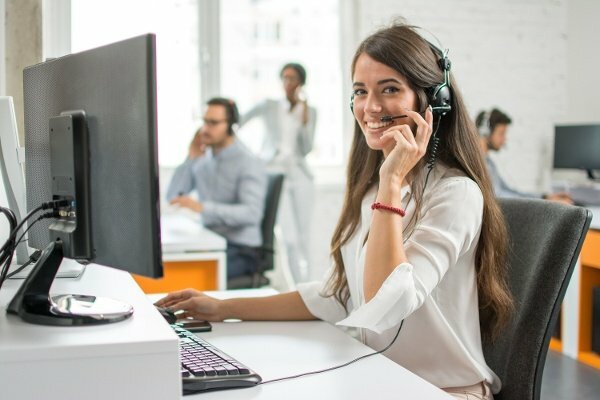 The purpose of this screening call is to assess whether the applicant has a professional, pleasant tone of voice; we are an answering service after all. If the candidate passes the phone screening, he or she is invited to undertake a round of testing in relevant skills. This includes a typing test and a spelling test. We do this to make sure that our customers are receiving the very best in service, with little or no errors in spelling or punctuation. If candidates pass the testing portion of the hiring process, they move on to a group interview. Dexcomm conducts group interviews about once a month, with five to eight candidates per group. These interviews typically last between one and two hours and are primarily used to determine whether the candidates would be a good cultural fit. Three or four managers are present, but only one asks questions. The others observe and take notes. "We have tried to establish a relaxed, roundtable format for the group interviews," says Human Resources Director Steffy Ritter, "We want to see the real you, not just what you think we want to see." Upon completing the group interview, the candidate undergoes job shadowing, which includes an informal interview with a "buddy" to get a better feel of the day-to-day requirements of the position. At this point, the lucky few that make it through the process will have a final interview with three to four managers. This is known around the office as the "stress interview" because it is an individual interview with the hiring team. All of our customer service representatives have been through this hiring phase. Other team members get an abbreviated version of this, as we hire management positions from within the organization. The hiring process at Dexcomm is one that has been fine-tuned over the decades, with input from President Jamey Hopper as well as leaders in each department. You might be asking, "What sort of questions does Dexcomm ask in interviews?" In order to facilitate a relaxed environment, hiring staff usually begin with fun ice-breaker questions about hobbies or favorite books/movies. We then move on to behavioral questions. "A good indicator of how a person will behave is how they behaved in the past," says Steffy. Required to be on-call on a 24/7/365 basis, operators can occasionally find their positions to be stressful. The interview process hopes to eliminate people who will "freak out" by asking questions about personal integrity. More importantly, however, the questions are designed to determine whether candidates are a good cultural fit here at Dexcomm. In other words, do they align with our three must-have values of compassion, concern for others, and personal growth? Steffy added, "If people don't fit in with our core values, it can create a toxic work environment and breed general unhappiness." This is why it is crucial to hire for organizational fit, since every position at Dexcomm requires these three values at minimum. Dexcomm has developed its process out of a need for positive, hard-working operators. Before hiring for cultural fit, managers hired staff based mostly on job experience. However, they found that experience is not always a good indicator of whether someone will be successful. "Managers are a key part of the equation as well," says Steffy. "If you hire people who won't be happy and you don't manage them well, it's a recipe for disaster." Since Dexcomm started hiring candidates who align with the company core values, the amount of "bad hires" has decreased. Managers at Dexcomm try to “rehabilitate” employees rather than terminate them whenever possible. After six weeks of employment, new hires are evaluated using a checklist based on our core values as well as job requirements. If an employee is not meeting company standards, he will be coached by a manager for improvement. Since implementing the "core values strategy" of hiring, when an employee is not successful at Dexcomm, it is due to the stressful nature of the job. "It's a lot to learn and the hours are hard," says Steffy. The exhaustive hiring process at Dexcomm means that only about five percent of applicants are successful. However, these are people who have been hand-selected to handle a caller's needs with compassion, empathy, and professionalism.